SOLD Well Maintained Townhome,Bright & Spacious home In A Desirable Neighborhood. Open Concept, Nice Layout.Big Backyard With Huge Deck, no house in the back. Close To Schools, Shops, Restaurants,Parks And Public Transit & Rec Center. 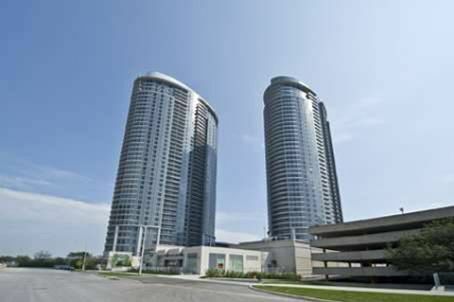 Toronto’s Finest Ravine Condominium Community At The Edge Of Lush Burkebrook Ravine,Northwest Corner,998 Sqft,Bright & Spacious,Granite Counter Top,Granite Foyer,1 Terrece + 1 Balcony With Bbq Outlet(Almost 400 Sqf), Hardwood Thru-Out,Pot Lights,Oversized Windows,2 Split Bedrooms, 2 Baths. Great Layout! SOLD Remarks For Clients: Lucky House. Well Maintained Cozy Freehold Townhouse. Very Quiet Street/Neighborhood. 3 Large Size Bedrooms With A Sitting/Study Room On 2nd Fl. O/Look Living Room. Xtra 3Pcs In Bsmt. Dishwasher 2011, Stove 2010, Microwave 2010, Humidify 2010, Roof 2008,Washer 2009,Basement Renovation 2010, Backyard Fence Will Be Fixed Before Closing. Extras: Fridge, Stove,Dishwasher,Washer, Dryer, Microwave, Cac, All Elfs, All Window Coverings.